Opening in Los Angeles (Laemmle Royal) June 22nd. On Digital and VOD nationwide July 10th. 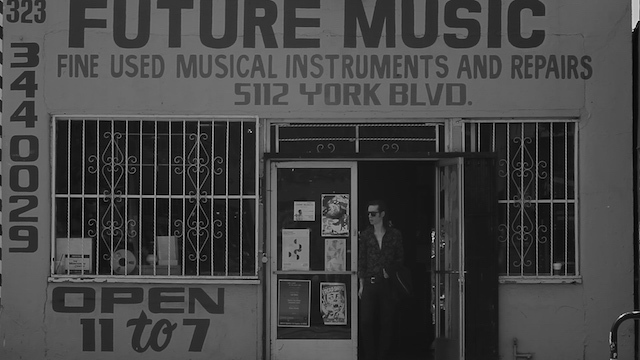 The Icarus Line Must Die is a dramatic narrative feature set against the backdrop of the current LA underground music scene. 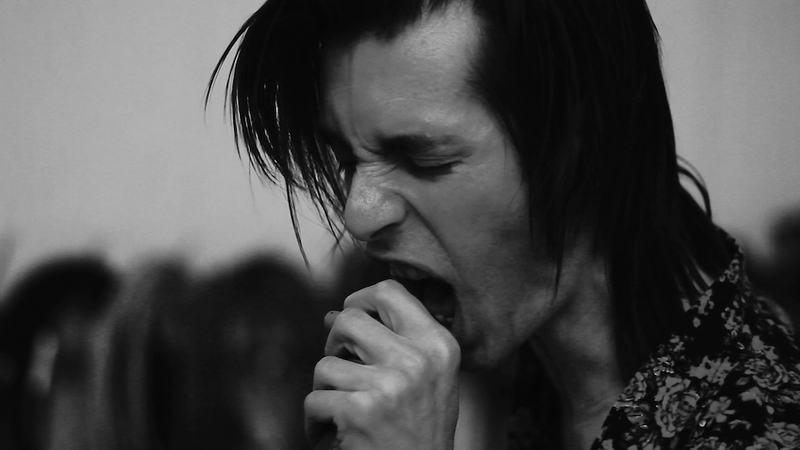 The film tracks Joe Cardamone, front man of notorious punk bad boys The Icarus Line as he navigates his way through the ups and downs of the modern music landscape. 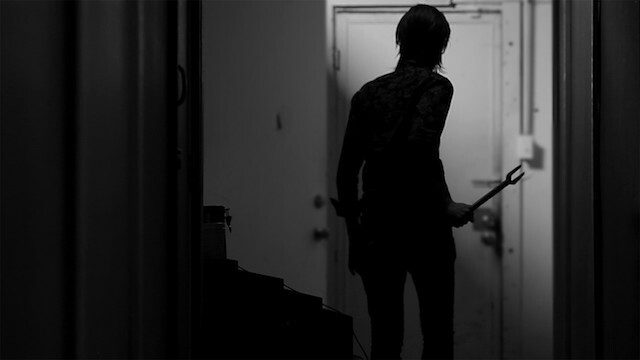 With a new record completed and a major label deal within sight, Joe fights to keep his band, his relationship and his life from completely falling apart. Ariel Pink, Keith Morris (Black Flag/Circle Jerks), Pearl Charles, Melissa Brooks (The Aquadolls), Justin Pearson (RETOX, The Locust), Rafael Reyes (Prayers) and Jerry Stahl (Permanent Midnight) are featured along with performances by Pink Mountaintops, Together Pangea, The Icarus Line, Retox, Obliterations and Annie Hardy of Giant Drag. Presented courtesy of Dark Star Pictures. Runtime: 83 Minutes. English. Not Rated. A graduate of the USC Film School, Michael Grodner has directed numerous music videos that have won awards at festivals and on MTV. In addition to his work as a filmmaker, Michael is the creator/founder of Dirty Laundry TV, the taste-making music web and live concert series, and Honor Roll, a Production Company focused on music-based content. 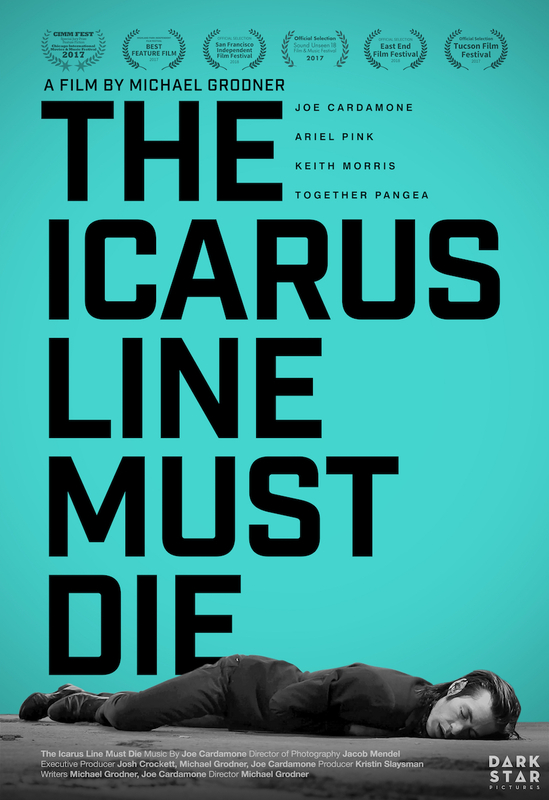 The Icarus Line Must Die is his feature film directorial debut. The USC School of Cinematic Arts invites you to an exciting free screening series featuring a dynamic selection of new feature films by alumni and faculty throughout 2018. All screenings and events will be free of charge and open to the public, although we do ask for an electronic reservation for each screening, which can be made through the website for each individual screening. This screening is free of charge and open to the public. Please bring either a printed or digital confirmation of your reservation, which will automatically be sent to your e-mail account upon successfully making an RSVP through this website. All SCA screenings are OVERBOOKED to ensure seating capacity in the theater, therefore seating is not guaranteed based on RSVPs. Doors will open at 6:30 P.M. and the RSVP list will be checked in on a first-come, first-served basis until the theater is full. Once the theater has reached capacity, we will no longer be able to admit guests, regardless of RSVP status. Limited handicap seating is available. For guests with disabilities who require special accommodations, please contact Matthew Meier at mmeier@cinema.usc.edu with the subject line: "Accommodations Request – THE ICARUS LINE MUST DIE." The USC School of Cinematic Arts is located at 900 W. 34th St., Los Angeles, CA 90007. Parking passes may be purchased for $12.00 at the McClintock Avenue Entrance (formerly Gate #5) or Royal Street Entrance (formerly Gate #4) on W. Jefferson Blvd. We recommend parking in the Royal Street Parking Structure (formerly PSD), at the far end of 34th Street. Metered street parking is also available along Jefferson Blvd, with limited non-metered spaces also available north of Jefferson and throughout the surrounding neighborhood. Especially if you plan to utilize street parking, we HIGHLY recommend arriving at least 30 minutes before the screening, as parking can be difficult to find and it may take time to walk to the theater from your parking space.